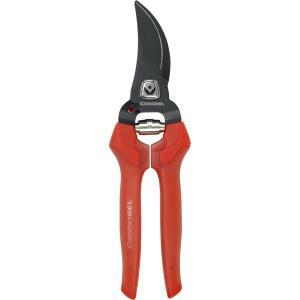 Corona's ComfortGEL Bypass Pruner provides maximum comfort and control with soft, ergonomically shaped grips. The easy open lock accommodates both right and left hand users. Non-Stick blade makes cutting branches up to 3/4" easy.